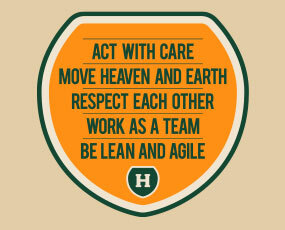 Higgins offers a fully integrated complement of civil construction services and infrastructure products. Higgins design and build major infrastructure projects including wind farms, airport runways and port hardstand container infrastructure. 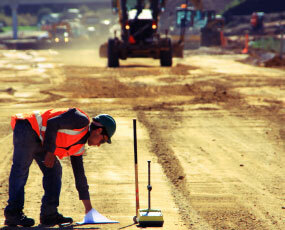 We also work in alliance partnerships on major roading projects. Working in collaboration with clients, Higgins provides road urban and rural maintenance services within New Zealand and in Fiji. We design and build a diverse range of community infrastructure including commercial and residential developments, local body infrastructure, car parks and sports infrastructure. 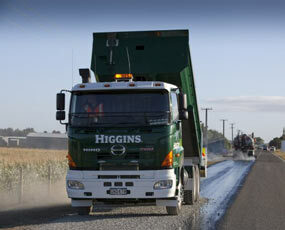 There are Higgins Contractors branches across New Zealand from Auckland to Christchurch. 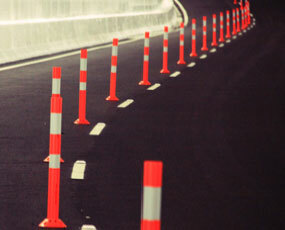 Higgins manufacture asphalt, bitumen based products, road signage and bitumen equipment. Our ISO9001 Quality, ISO14001 Environmental Management Systems and Safety Systems form an integral part of the way we manage our business. We ensure compliance with all relevant legislation, industry standards, and best practices. We strive for the highest standards at all times and carry out constant reviews, analysis, and implementing methods of improvement.